Fat Frocks: Romantic Getaway - Wales, Cardiff and beyond. For romantic breaks I think Cardiff is pretty hard to beat. It's the perfect base to explore South Wales, our castles, beautiful coastline and National Parks. We have our own patron Saint of lovers, St Dwynwen and on romantic breaks you can cosy up in front of a roaring fire in a country cottage, relax in a spa hotel in the city or enjoy the style of our boutique hotels & B&B's in Brecon. MSC Cruises have asked me to chose the place that I think is the most romantic in the world and I hope my post makes you consider a visit to Wales. You can forget your overpriced Paris and crowded Rome, I love Wales and it has everything you need for a wonderfully loved-up break. First up on my list of reasons that Cardiff is a great base for a romantic break is Wales’ abandoned abbeys and castles. Their graceful decay inspired great artists and poets such as Turner, William Wordsworth and Dylan Thomas. 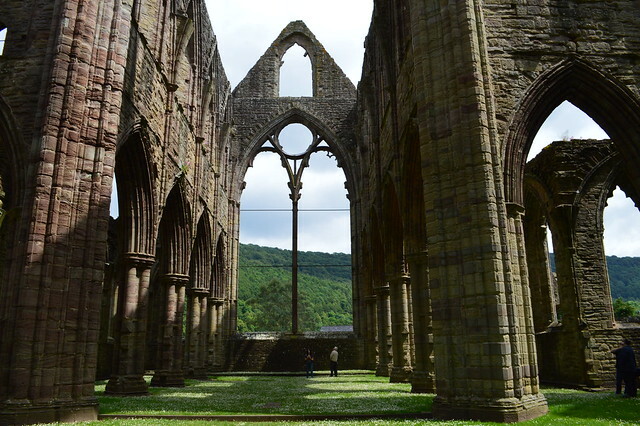 Tintern is the most famous of Wales’ beautiful medieval ruins. Its setting in the Wye Valley is simply breathtaking, and its soaring Gothic arches are close enough to the road, river and footpaths to be viewed from many different angles. It's one of my favourite places to visit and is pretty close to the border so if you've from the South West it wont take you long to get there at all. Don't forget to visit Cardiff Castle, the fairytale Castell Coch and the huge Caerphilly Castle all of which are really close to Cardiff city centre or short train ride away. 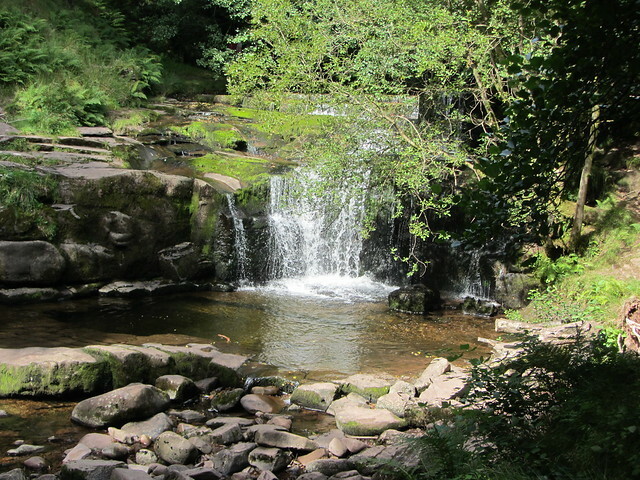 With mountains and moorland, standing stones and castles and waterfalls, the Brecon Beacons National Park has plenty to offer people looking for a romatic break. If being in the great outdoors isn't your things you can explore some characterful towns, pubs, farmers markets and Michelin-starred restaurants. 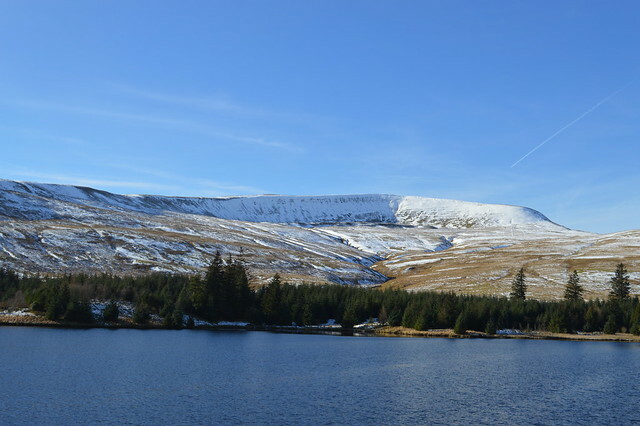 There are plenty of places in the Brecon Beacons to go for a lovely drive and spots where you can park up and admire the views like the one below. It's under an hour drive from Cardiff. If you're up for something more active you can climb Pen y Fan which is the highest peak in the south of the UK and there are splendid views from the top. 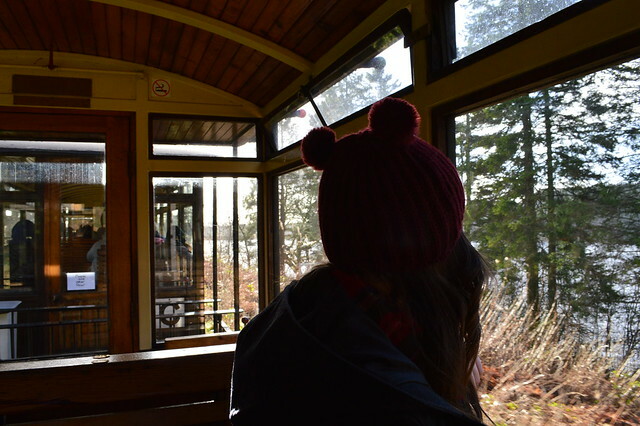 You can also take an historic steam train ride in Brecon like I did last year. 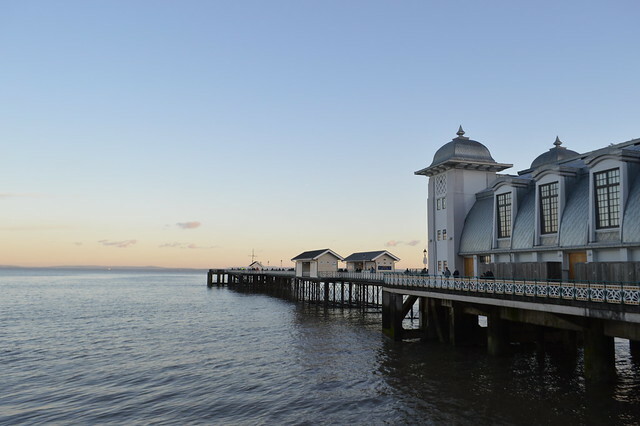 If you want some sea air and an ice cream you can visit the newly restored Penarth Pier which is only 15 minutes away from Cardiff. You can walk along the pier, watch the Yacht Club members sail out at sea and you get fantastic views over the Bristol Channel. Just a little further away from Cardiff is the picturesque Nash Point, a place that Martyn and I like to visit. 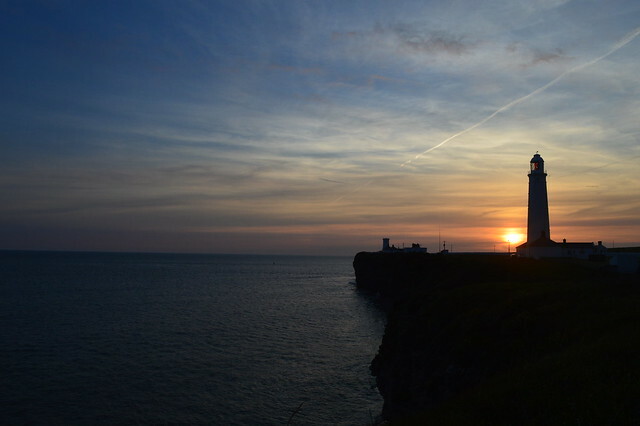 Nash Point is the perfect spot to sit back with someone you care for and watch the sun set. I'm really excited for my next trip here in Wales. I've picked a week in a converted train carriage on the coast of West Wales. 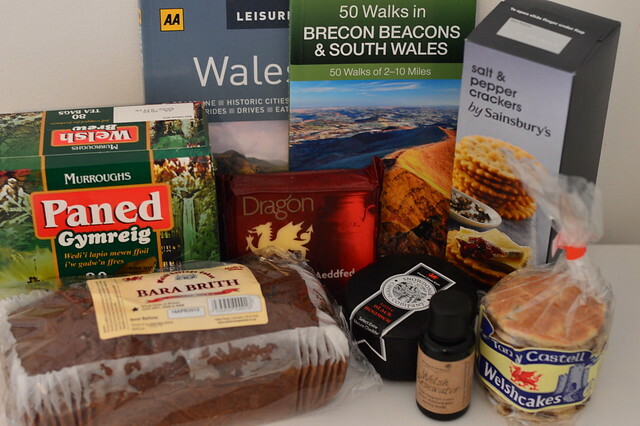 I've already started writing my list of things to pack and I've picked up some Welsh treats which are going to be part of my lovely Welsh food hamper that I'm taking away with me. Do you think Wales is particularly romantic place? What would you have chosen as your ultimate romantic destination? I love taking a trip to Wales, even if it is just for the weekend! Love your pictures, looks stunning! I've spent a LOT of romantic time in North Wales over the past ten years or so, and it will certainly always have a place in my heart. I think the people you're with make the memories you're creating romantic rather than the loction, sometimes. Definitely Char, I like to put money back into my local economy but the reason I really fell in love with my surroundings is because I fell in love with someone and shared the beautiful places in Wales with him. Wowza, what absolutely gorgeous places. I hope to visit them some day. I think you did well, these places look very romantic, I'd love to stroll and explore around these places with my husband. Well, Cardiff looks beautiful. It's somewhere on our forever list for sure. We love exploring new places - I'm convinced you would love Liverpool Gem! For the music nostalgia alone. inner core and you will get the path. I need to come and visit Wales, I can't believe I have never visited properly! Wow! Your accomodation is perfect! It's my partners 30th soon so I will be looking at that site for a place to stay. Have fun! Hello there in the gorgeous Wales,ciao...so nice photos and words...your country is charming...well...all places in the World are beautiful...we're all in the same boat!